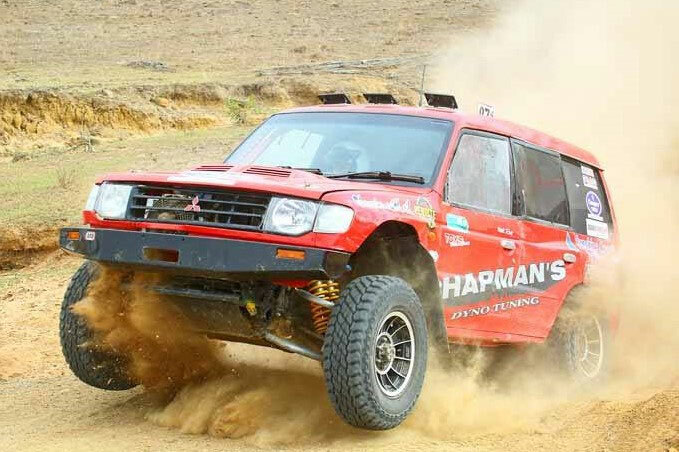 Off Road Racing is well and truly alive in Queensland with 64 teams currently on the competitor list for this weekends Sexton 100. “The Gympie Auto Sports Club members have been overwhelmed with the response from competitors to our first race of the year at Sexton. With a record number of entries, it’s going to be a very busy weekend for our volunteers” said Paul Vann, Club President. The Gympie Auto Sport Club had to increase the number of competitors from the originally planned 40 to over 60 following the considerable amount of interest in the event. 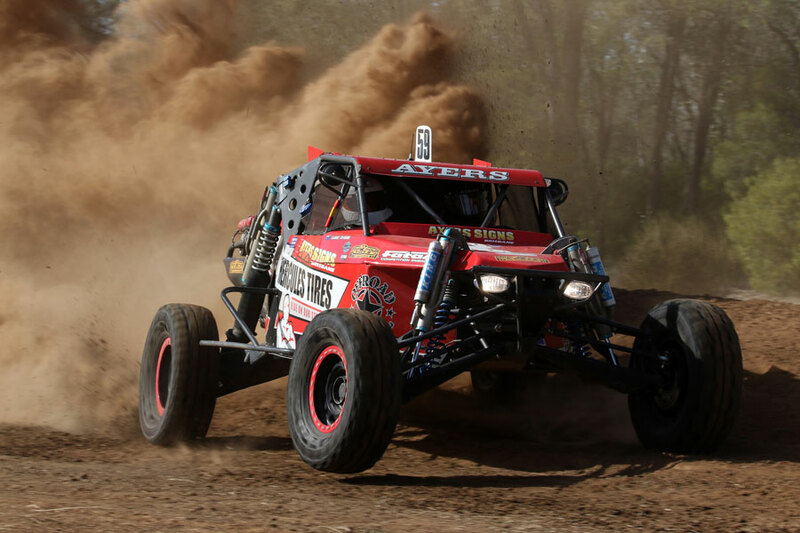 As the opening round of the Mickey Thompson AORRA Queensland Off Road Racing Championship teams will be looking to bank maximum point come the drop of the checkered flag on Sunday to kick start their 2019 campaigns. 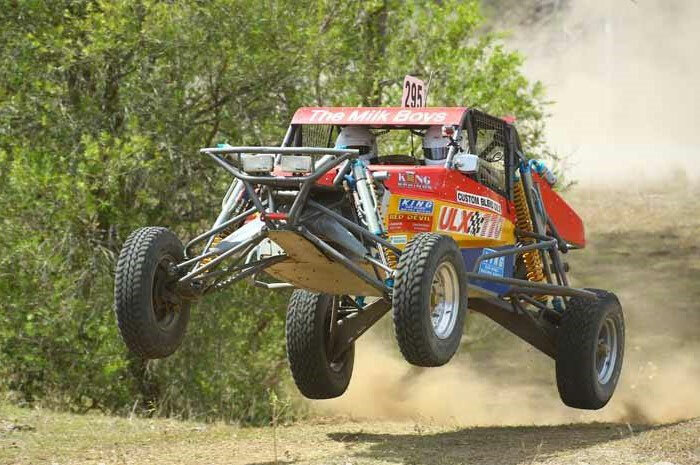 The racing kicks off at 10am on Saturday 23rd March at Sexton, about twenty kilometres NW of Gympie and with weather predictions of hot and sunny it should be a great weekend of off road racing for drivers and with plenty of good spectator points, everyone is catered for. The event also have a full food service for every meal from Friday dinner to lunch on Sunday. Leave the cooking and clean up to someone else and buy your food, drinks and deserts from the team in the food tent. Event information, including further regulations and competitor list, can be found here.